With diagonal support strut. 200kg load per bracket.  Heavy Duty Brackets Black 500 x 300mm 2 Pack is rated 4.7 out of 5 by 27. Rated 5 out of 5 by mission from Good value Brackets are good quality and heavy duty for the price. Would recommend. Rated 5 out of 5 by Billy3333 from product did not disappoint seems strong, delivery time good order accurate please not used yet! Rated 5 out of 5 by Kully12 from CCTV Exclosure hung on a wall. Bought a pair to hold up a Security System secure box high to the ceiling. The secure box stops theifs from stealing the Digital Video Recorder (the evidence) in an event of a break in. It worked very well and is very sturdy. I did read 1 bad review on hear in regards to it not being 90 degrees, this never deterred me, I just made sure the box was mounted straight with a bubble level and happy days. Rated 5 out of 5 by floydo from Wall Brackets Purchased these yesterday, strong and sturdy, perfect for keeping my empty picture frames off the floor until needed. Rated 5 out of 5 by Pencraig from Sturdy and great value Strong and sturdy - ideal for my workbench support. Rated 5 out of 5 by 1947 from Wall Brackets Well made brackets, just What I needed for the garage. Now have my decorating planks stored out of the way. Rated 5 out of 5 by UllapoolMotorcycles from Does the job well Sturdy and well made. Depending upon the application you have the option of mounting the short side or the long side to the wall. I used 4 of them to mount a spare bit of counter top as a workbench to the wall in my workshop. Definitely recommended!